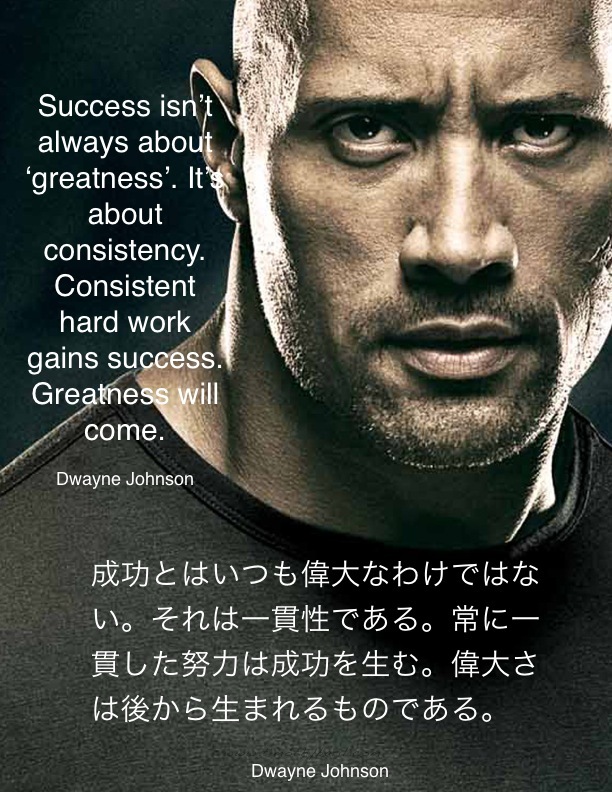 Success isn’t always about ‘greatness’. 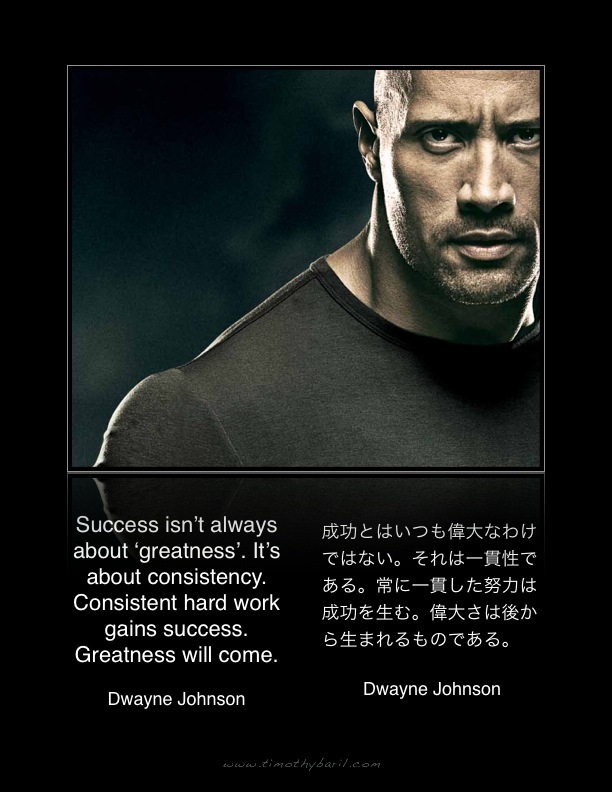 It’s about consistency. 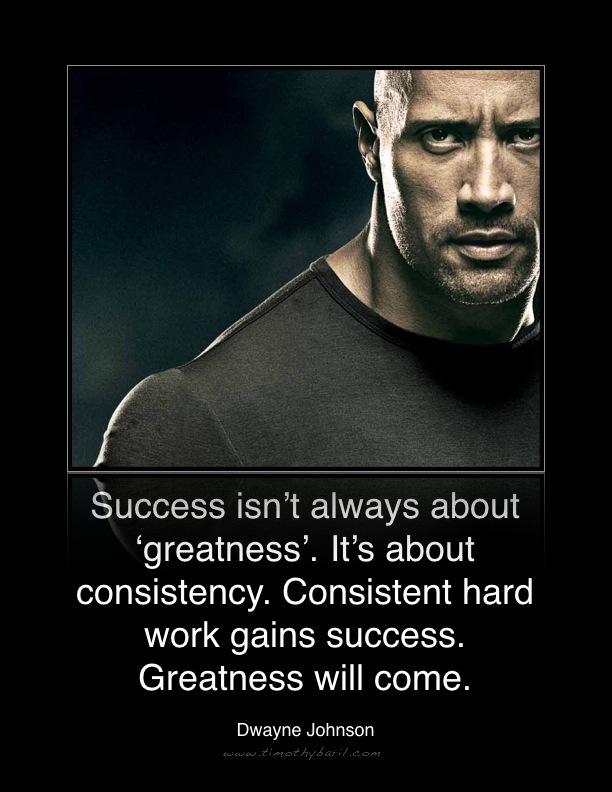 Consistent hard work gains success. 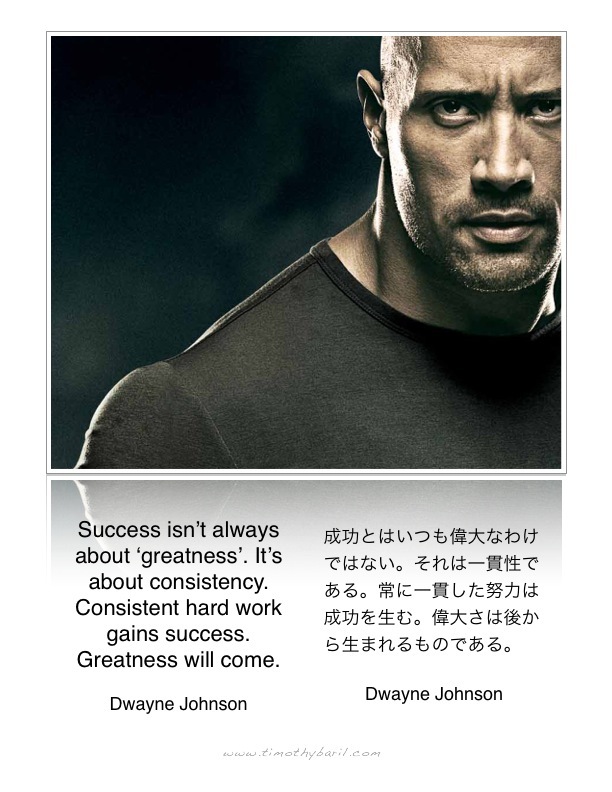 Greatness will come.